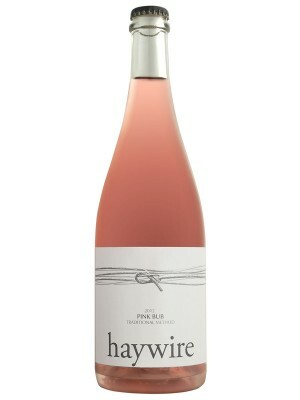 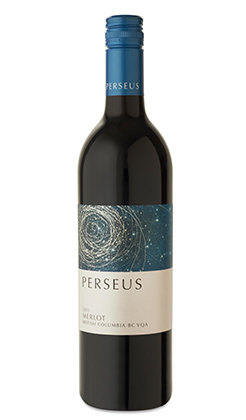 Relative newcomer Perseus Winery has released its new vintage. 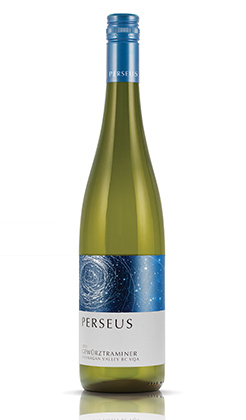 The gewürtztraminer ($18) is unique, not really like any Okanagan gewürtztraminer we have tasted. 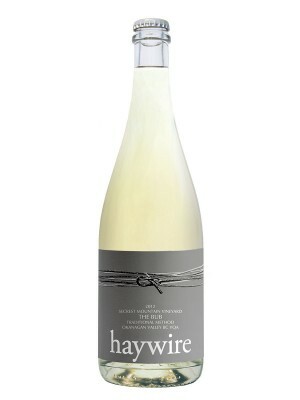 Well chilled, it is a fabulous food wine, with some wonderful acidity to accompany the apple notes. 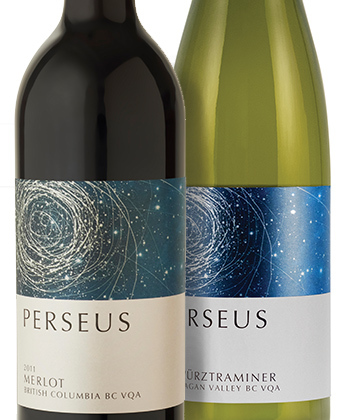 The merlot ($20), made from fruit from their Blind Creek vineyard in the Similkameen Valley, is delicious; there is no way you can have just one glass, especially if you slow-roasted a pork shoulder and served it with some finely chopped kale tossed in mustard, lemon juice, and olive oil. 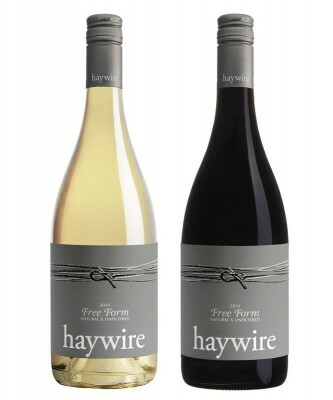 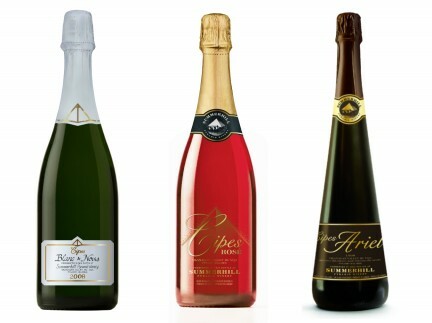 These wines are available at VQA stores and of course at the winery, on Lower Bench Road in Penticton.